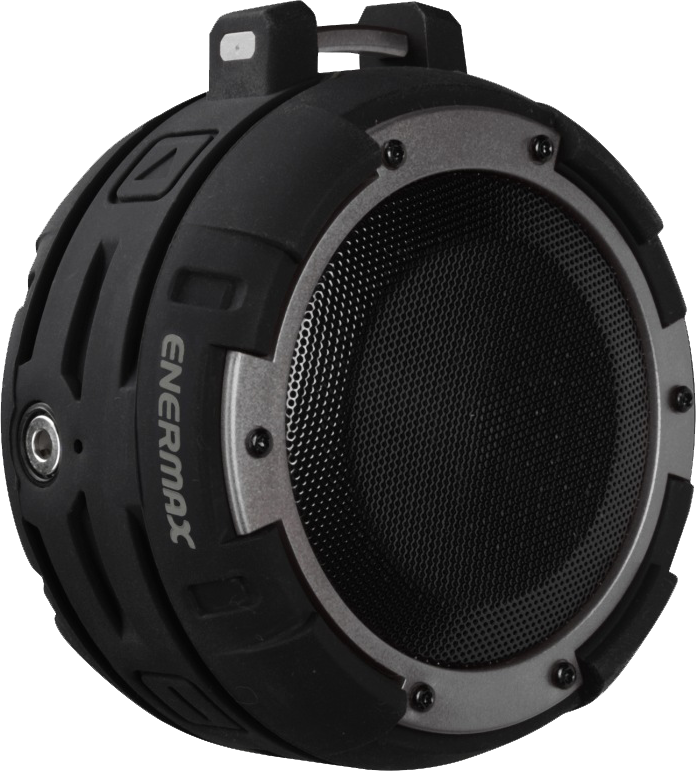 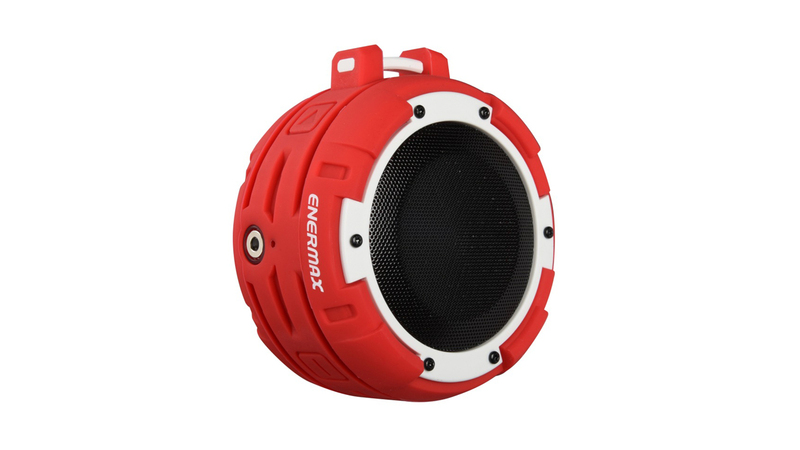 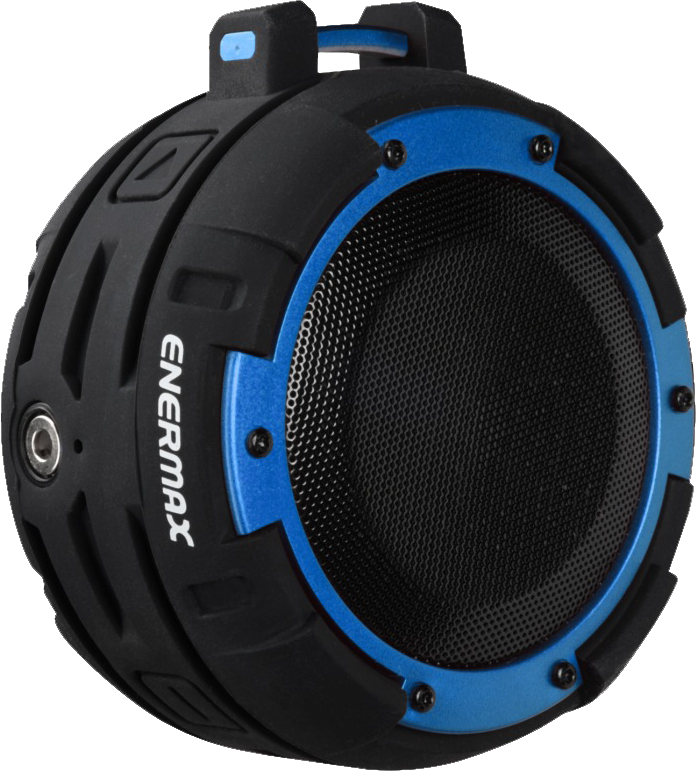 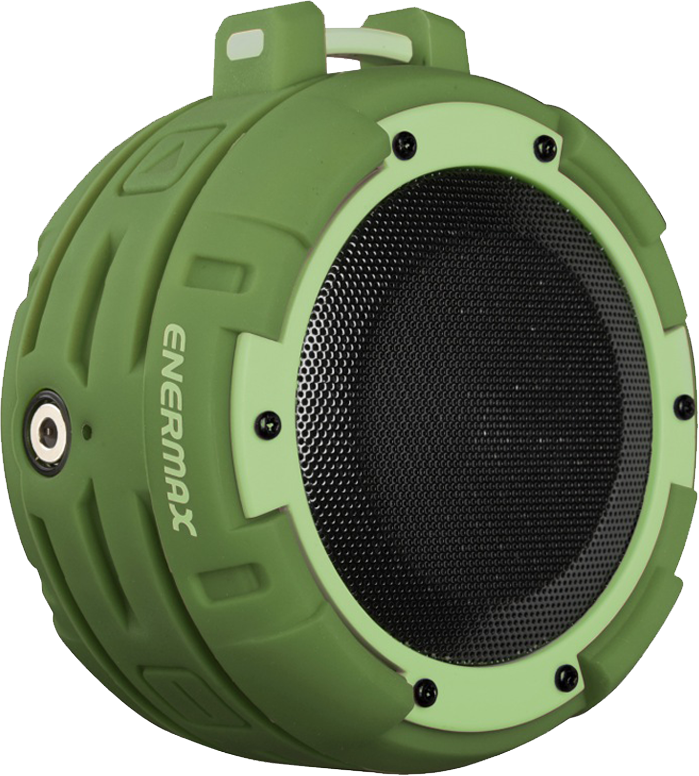 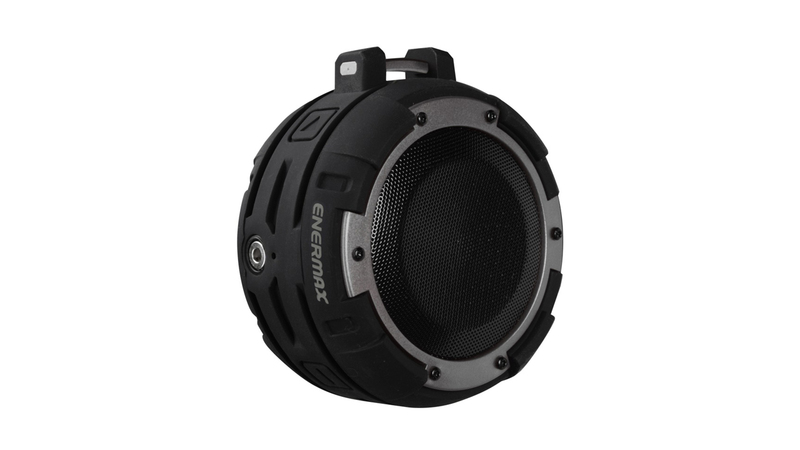 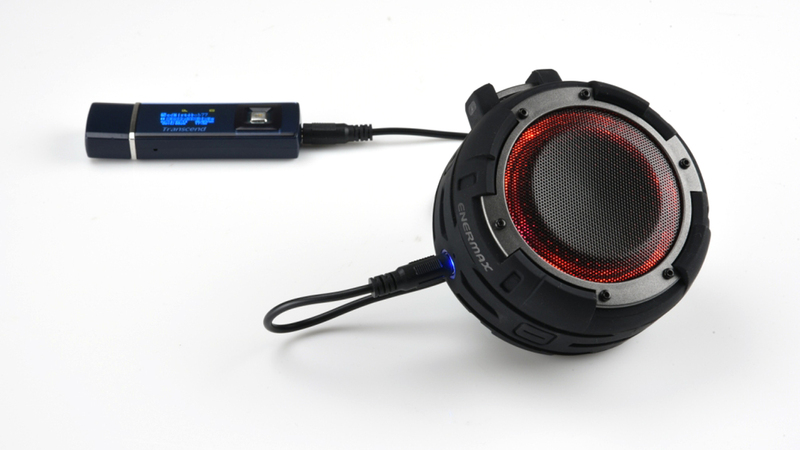 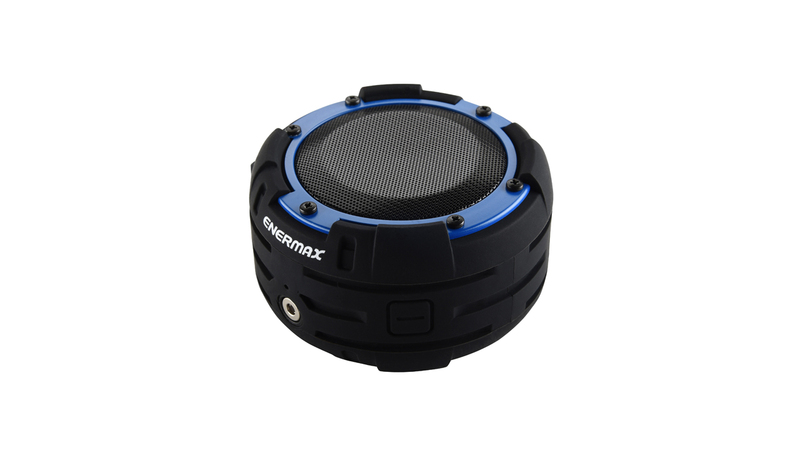 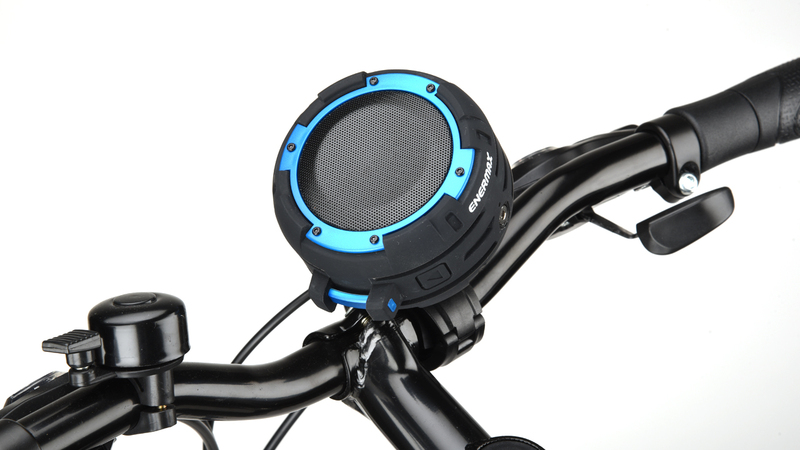 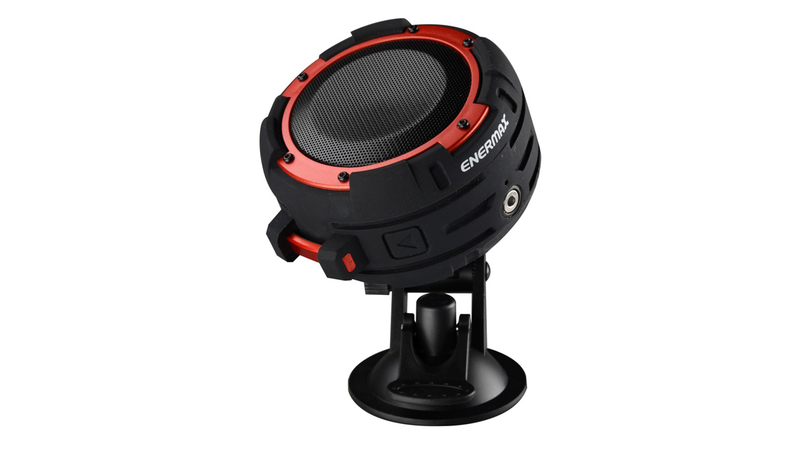 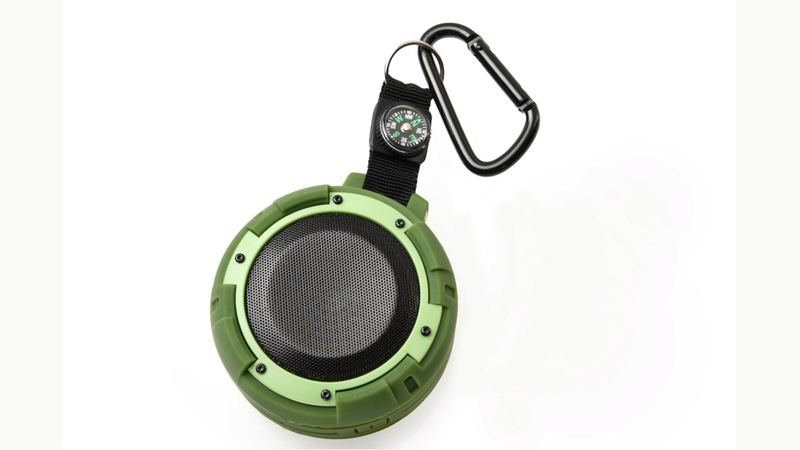 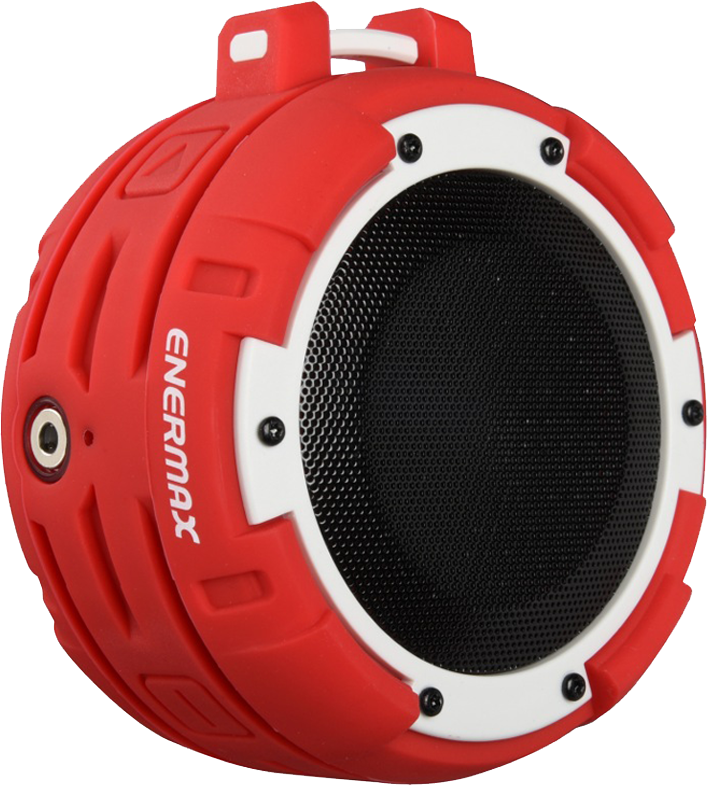 O’MARINE is Enermax 1st outdoor Bluetooth speaker achieving IPX8 waterproof rating. 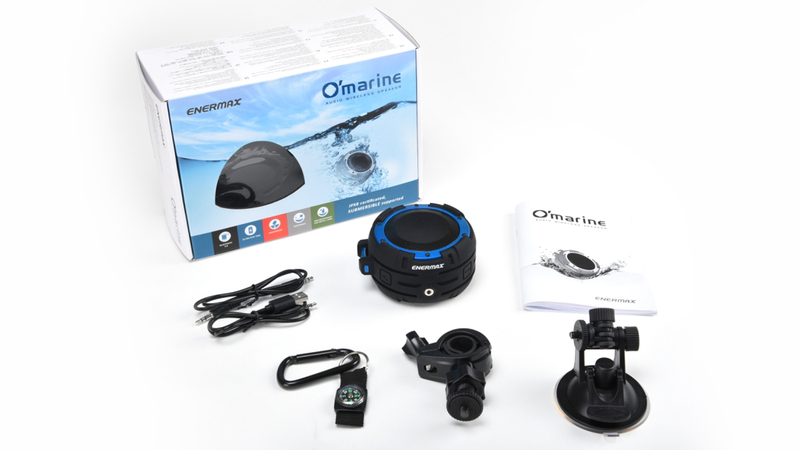 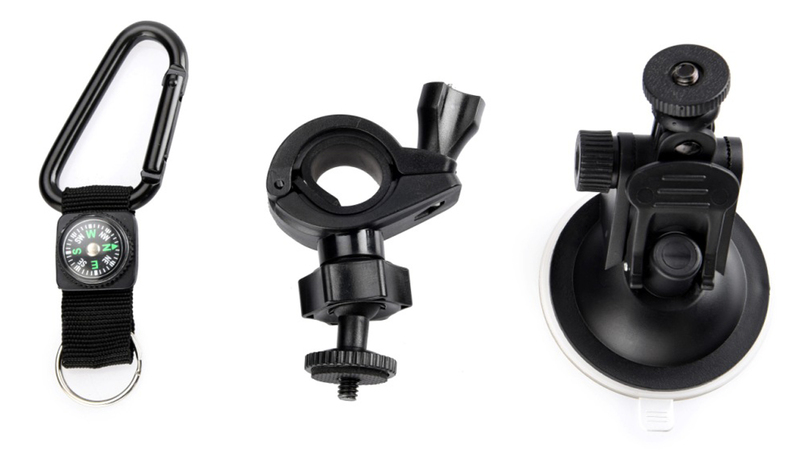 O’MARINE is not just splash proof, but completely waterproof that it can still operate under water. 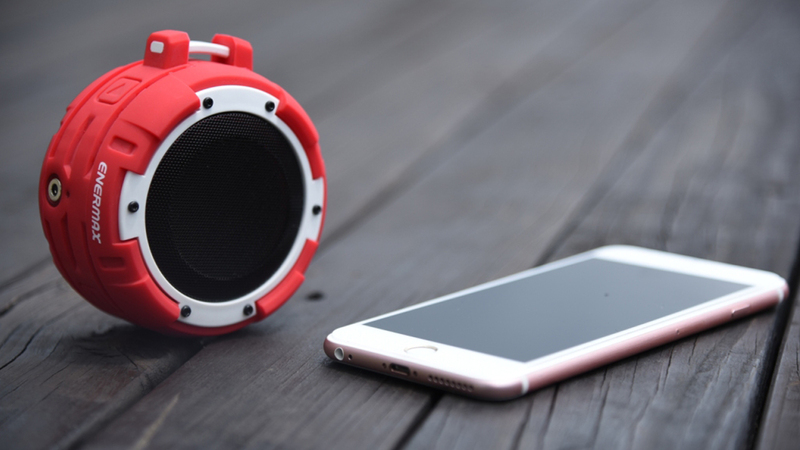 The grab-and-go size and durable rubberized casing design make O’MARINE an excellent companion to take on outdoor adventures.